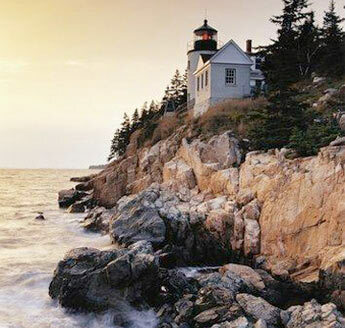 We have a saying up here, Maine, the way life should be. We like to think it captures the way we approach both living and running our business. Some people might call us old-fashioned but we believe in doing things the right way, or not at all. Our craftspeople are proud of the work they do and it shows. 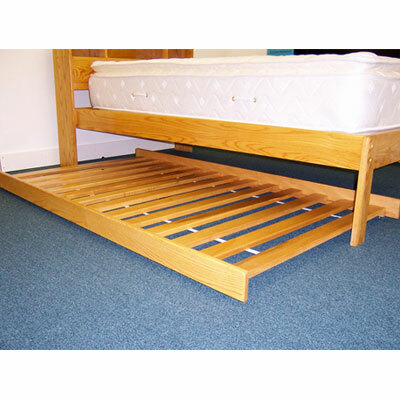 We use only the finest hardwoods in all our bed frames and furniture. Our cabinetry features dovetail corner construction on all drawers. And, our finishes are of the highest standard. We are one of the oldest manufacturers of futon frames in the US. Our futons feature solid hardwood construction, dual-position seating, metal on metal connectors and a complete palette of finish colors. Our attention to detail is unparalleled in the industry making our futon frames more like fine furniture than their dorm room counterparts. The Somerset and Maine Woods Collection and the under platform bed drawer pedestals, use the modern side mounted euroglide runner system. You wouldn't believe how smoothly the drawers run! The Zen furniture collection features center-mounted wood on wood drawer runners; a time-honored method of drawer construction. 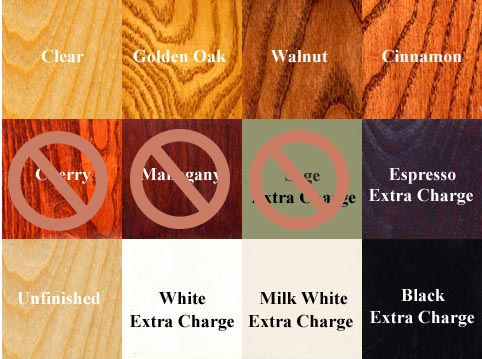 The matching furniture is available in any of finish colors below, so mix and match to your heart?s content, use your imagination to create a unique look, or follow our suggestions for coordinating beds with bedroom furniture groups.